Shakespeare warned us - the Danes are not such simpletons, what may seem at first glance. It took several centuries, and that's the Scandinavians took over the world, placed us on their comfortable patterns and sleek design. We decided to tell, how the descendants of bloodthirsty Vikings taught the world their tranquil design preference. 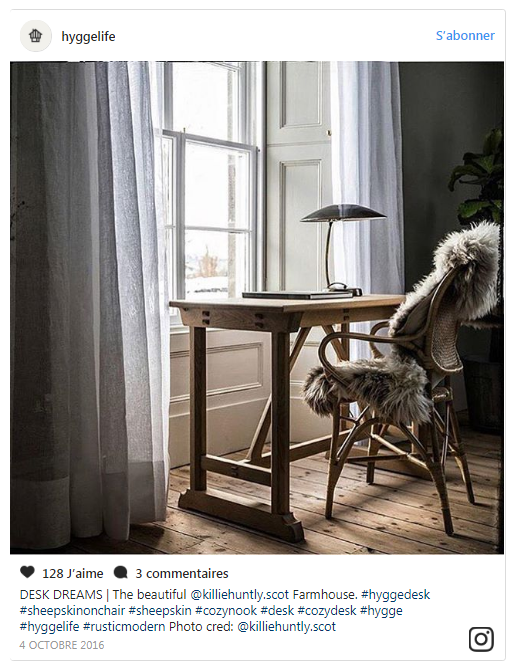 The Uk is receiving a wave of interest for all Scandinavian, from knitted garments to the kitchen, from the furniture to design. The two largest dictionary - Oxford and Collins - considered the Danish word hygge, indicating, if we talk in a simple way, "an incredible cuteness" one of the most important in 2016. And if hygge in the case of "Oxford" lost the post-truthe, and was not added to the dictionary, but only marked as one of the most popular and influential of the English language, that Collins put it on the third line of the rating. 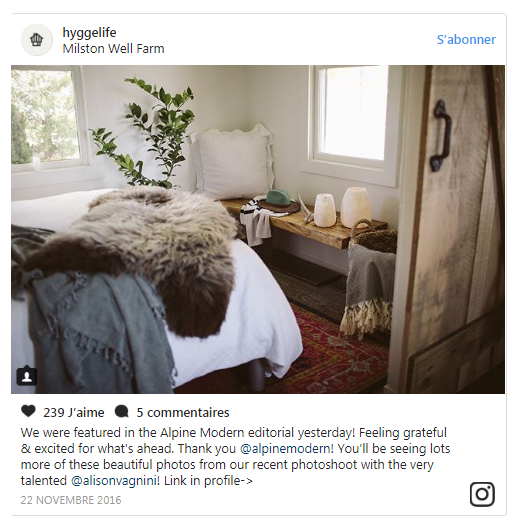 For the British hygge - it is no longer just "cute," but the description of a way of life, where the man is able to fulfill his home with more comfort and cosiness: from the place of residence and clothes to atmospheric photos on Instagram. And if before the word, except the Danes, known only to fans of the Vikings and their descendants, now it is literally everywhere haunts the inhabitants of Albion. Shelves of books in Britain shops filled publications with titles in the style of "Guide to the Danish art of a comfortable life," "Danish way to live beautifully", "The Art of Happiness in Danish," "Make the Danish comfort in your home," "How to fill the life with Danish cosiness" "A complete guide to the Danish concept of a simple and comfortable life" , and so on. So modern British want not a Feng-Shui do-over, but hygge. 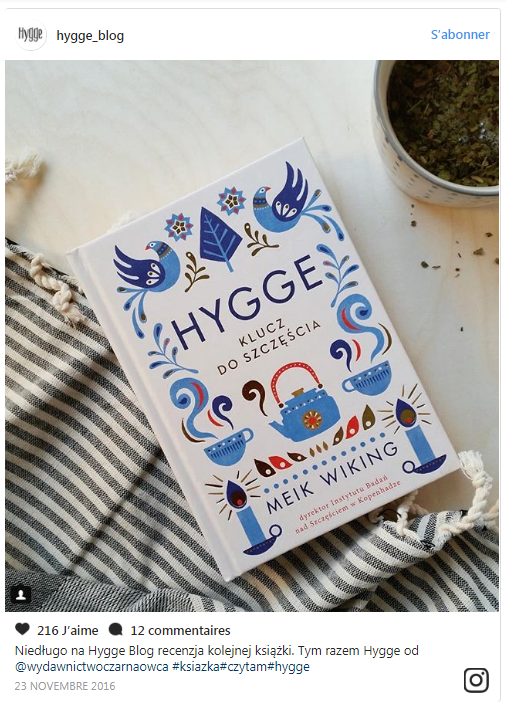 Publishers say that there are parodying books, but nonetheless, the demand is high, and hygge is selling like hotcakes.. Speaking of food. Editions about Scandinavian cooking are not less in demand. Baking with cardamom or cinnamon, grog, mitbolly, bread with seeds, berry warming drinks, dried fish - all this is now a matter for concern of the British, tired of the endless talk about Brexit. Most importantly, of course, to bring hygge into the house. Here, in the case, first of all, are the candle. Candles on the balcony, candles at dinner, candles in the bathroom, candles on the windowsill, candles on the mantelpiece. They may be ordinary white, curly and may, but not necessarily aromatic, so that the house was filled with, for example, the smell of lavender or vanilla. "Light a few candles after sunset, do yourself a warming drink and sit down at a laptop on a sofa" , they advise, and all you have for hygge. They are followed by picture frames, rugs, textiles with pretty patterns, something knitting, wood, and please, lots of white, pastel, pale blue and light gray. 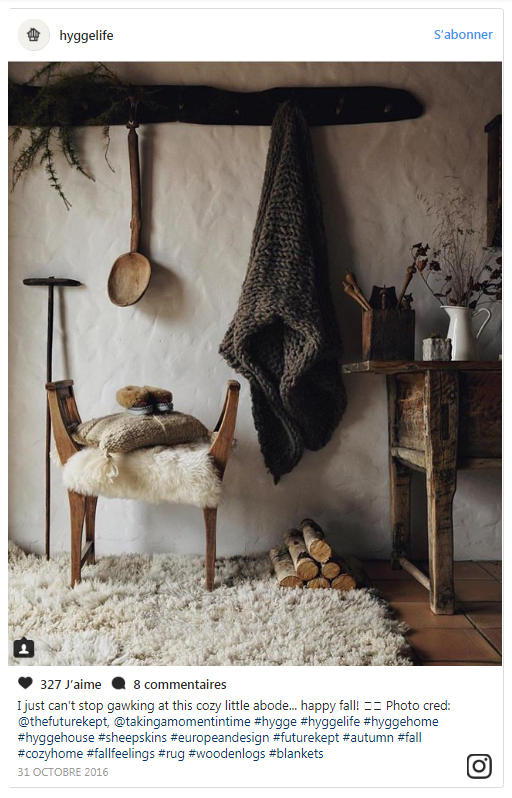 Articles in the series "10 ways to create hygge at home" advised to make the interior of his house a top priority, under pain of death not to buy things on sale and be sure to teach children from an early age to respect the comfort of home. 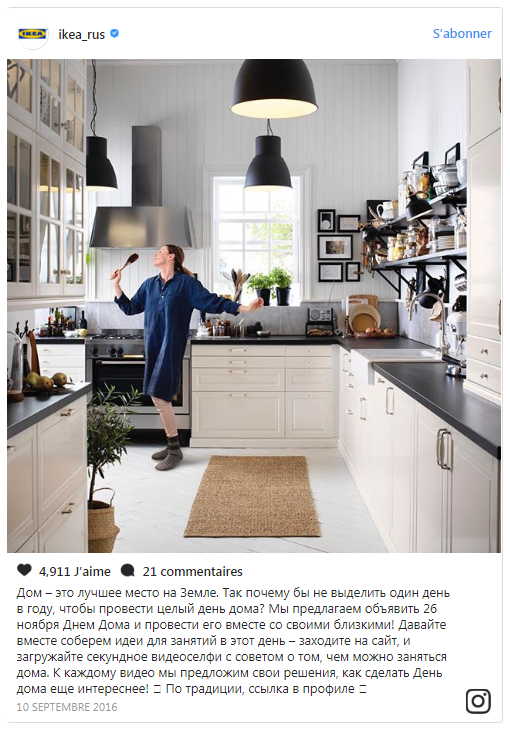 Mass insanity on hygge, of course, beneficial for many companies, and especially manufacturers of furniture and objects of decoration and interior design. 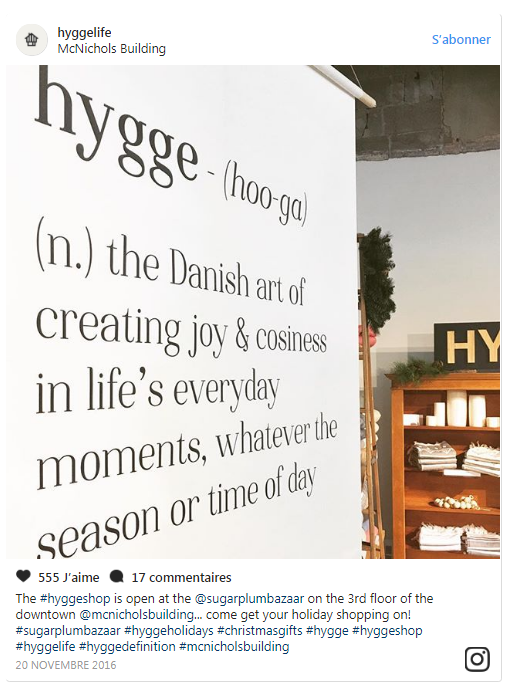 Hung on the door of the store sticker "Made with hygge" , and all naive British crammed into buying dusty goods. And sellers of home clothes? Especially, of course, profit from domestic manufacturers of shoes - sneakers, boots with fur and underwear. A pair of articles of native advertising in fashion magazines, telling that the designers of the brand inspired by the Danish way of life, and everything only manage to improving the supply and replenish stocks. So if they like Scandinavia, maybe let them join it, instead of Europe? In Russia, the love of Scandinavia is not shared by all, except that the progressive generation of twenty- and thirty-year residents of large cities. It originated largely due to the emergence of the Dutch shop with Swedish roots - IKEA. Well, who among us can resist buying a pile of sweet delights for the home, which just asks: "Buy me, look what laconic and cool I am" , even if this toilet brush or wooden figurine that will gather dust. Russian teens do find a certain charm to come to IKEA after the lessons and fell on the bed and lie around until a guard kicks them out and then spend time eating donuts and drinking endless soda. 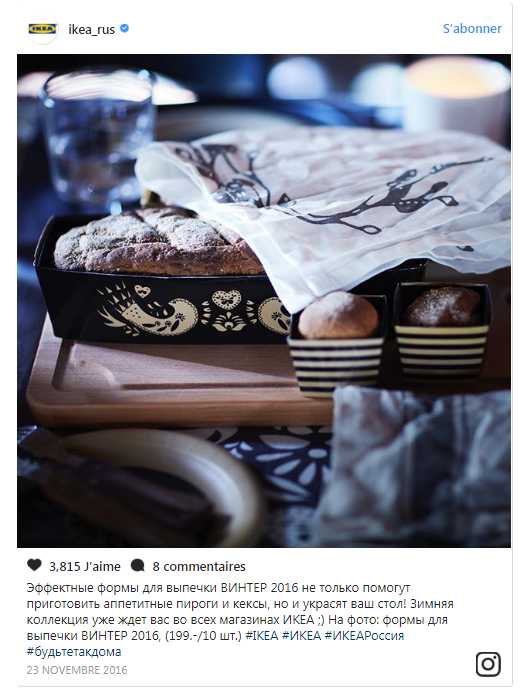 Yes, in Russia their understanding hygge, but why not? On the other hand, hygge means not only cuteness and comfort in the house. This word also means a lifestyle without worry, anxiety and stress. Another great feature of the hygge life is to meet with friends, gathered a large company at the table. How long has it been since you did that? If you do not remember, be sure to try. Just do not forget about scented candles with the scent of vanilla, because the walls of your apartment are already white?